Fiona McKean and Francesca Sinclair travelled to Venice to run the Marathon with Ruth Cousin. High tides made for an interesting race, with the last few km completely submerged but all 3 ladies had an enjoyable race. Ruth finished 4:29:46, while Fiona and Fran finished together in 5:30:53. 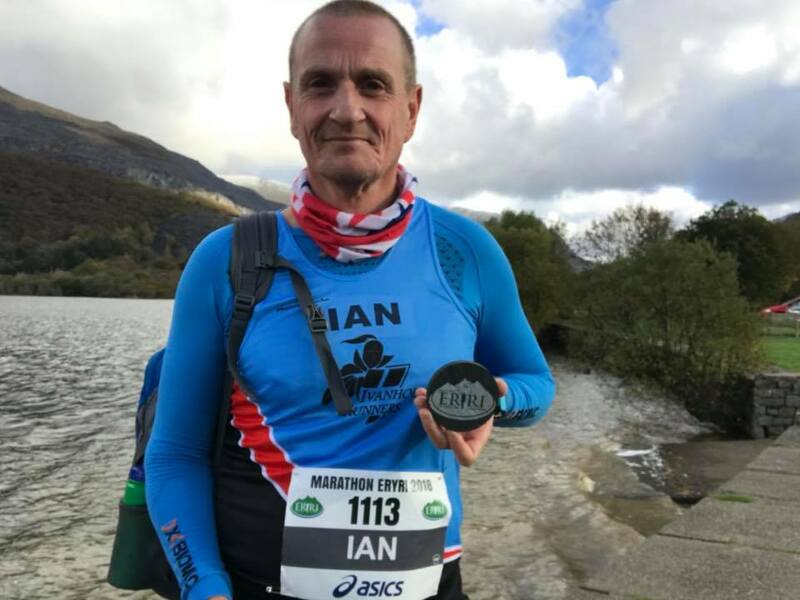 On Saturday, Ian Kirk and Julie Taylor both took on the notorious Snowdonia Marathon. 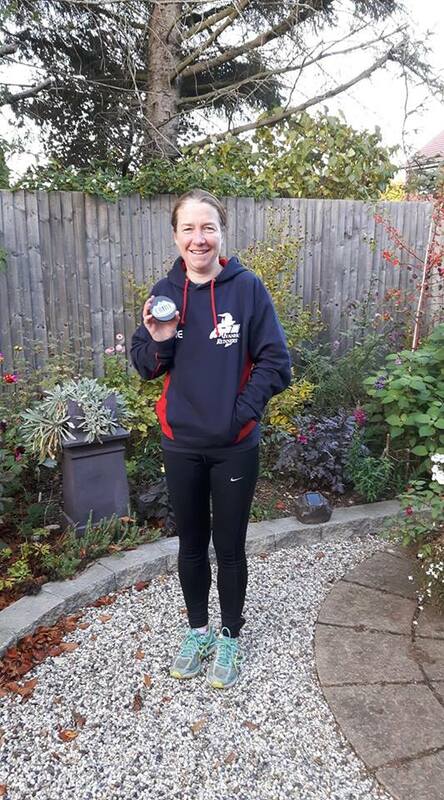 A tough, hilly course, involving a big climb with a steep descent near the end, both runners did well with Kirk crossing the line in 4:10:52 and Taylor not far behind in 4:18.